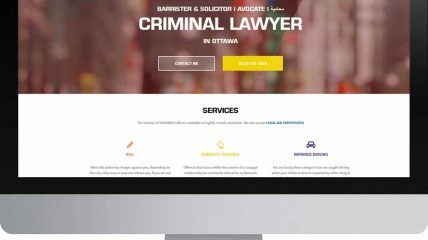 We are very happy with our very first lawyer website – Shukairylaw.ca. After reviewing with our customer law firm websites in the area we realized they all look identical: corporate, stiff, not fun… That’s we decided to go slightly different route and created artsy, light theme with lots of white space and bold typography. The result: Shukairylaw.ca. Not your typical lawyer website. 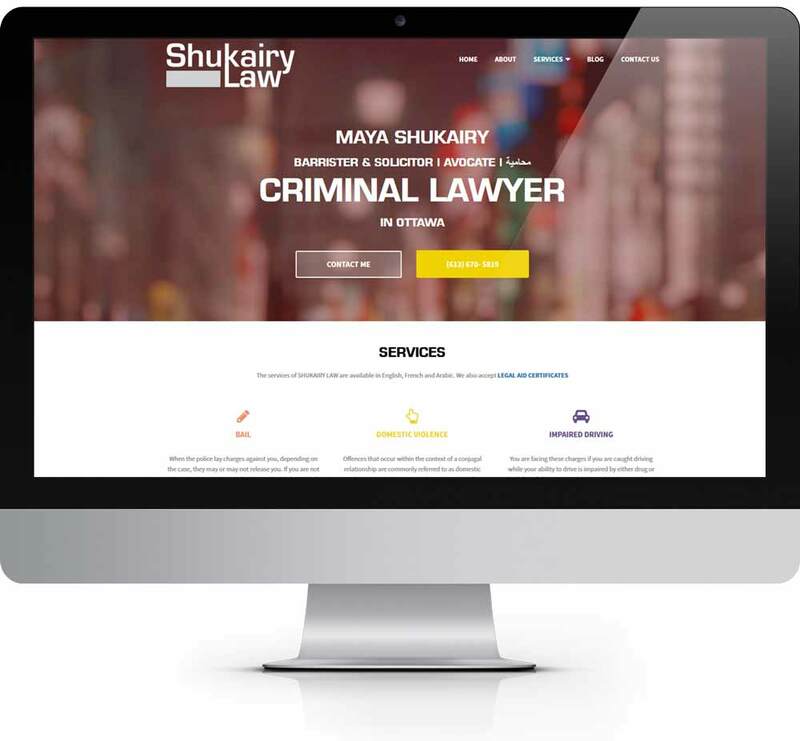 Checkout the website at shukairylaw.ca.